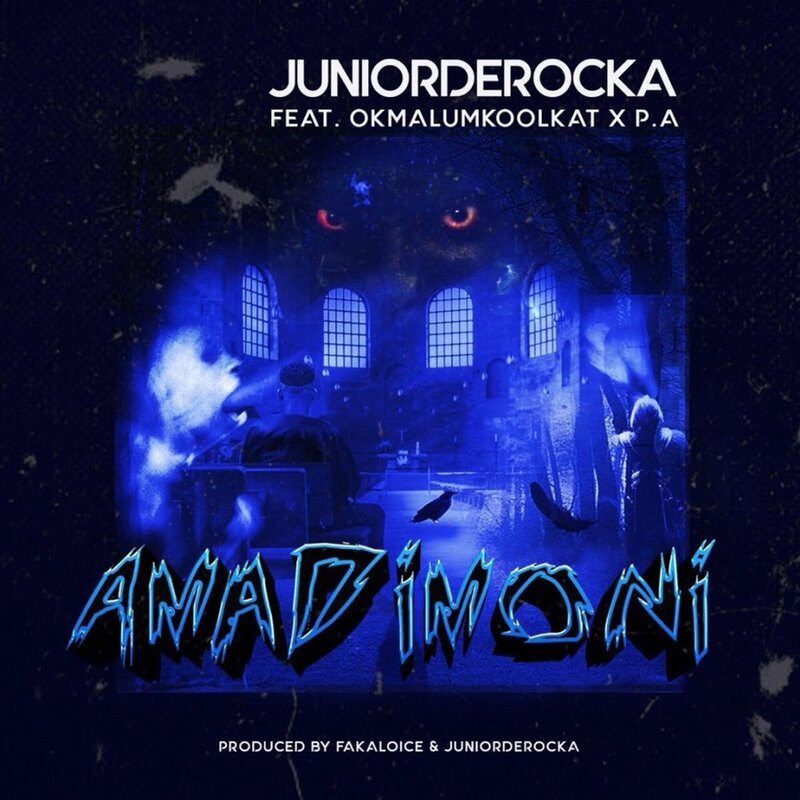 Junior De Rocka has just dropped off a new single called ‘Ama Dimino’ that features OkMalumKoolkat and P.A. Its been a minute since Junior dropped off a new record and this new new carries that trap, dark & tribal infused delivery that finds Malume dropping some verses while P.A handles the vernacular hook. The whole song has quite a nice unique approach with its overall artistry.